Feed in Tariffs, or FiTs, are a payment made by an electricity company to the owner of Solar PV Panels to pay for the energy generated by the panels – used by the consumer AND exported into the electricity grid. They are currently funded by a small supplement added to everybody’s electricity bills – they are NOT funded by the government. 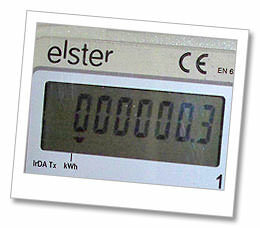 FiTs are guaranteed for 20 years for domestic Solar PV installations and are index linked to the retail price index. They vary according to the size of the installation and are aimed at encouraging as many small local solar PV installations as possible. For more information on Feed in Tariffs and how they drive your Solar PV investment, get in touch.